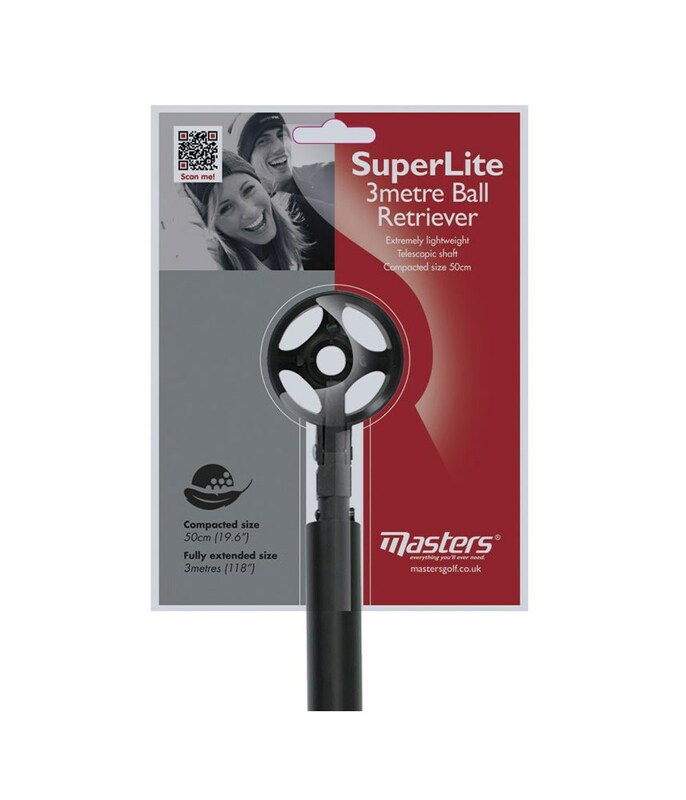 The Superlite Compact Ball Retriever is quick and easy to use and takes up little room in your golf bag when not being used. 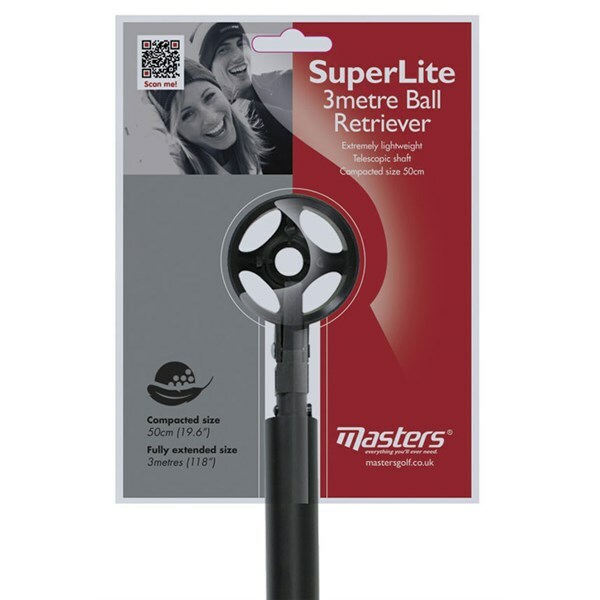 If you always find that your golf ball is just out of reach in a hazard then this 3 metre ball retriever is going to save you a lot of money! 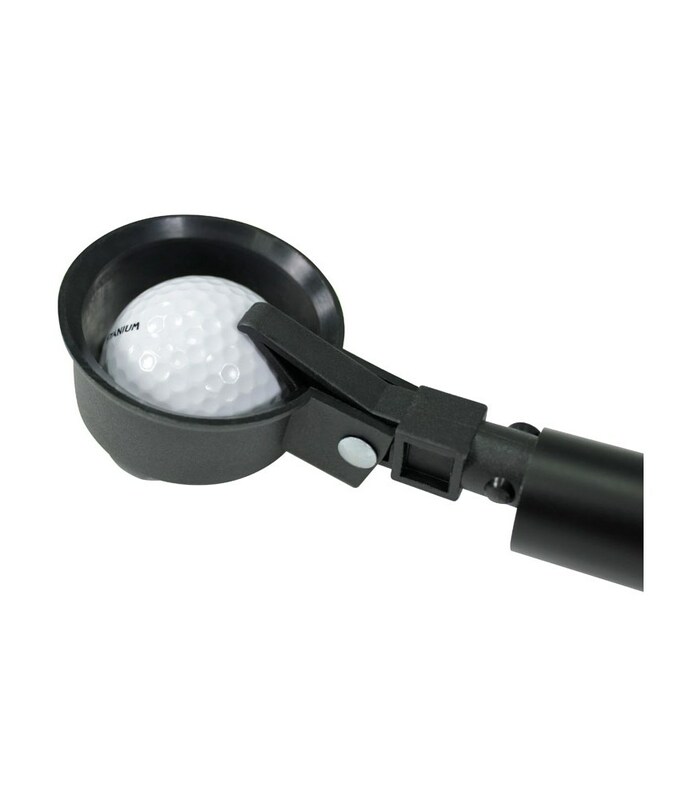 Simply press the button on the end of the handle and use the scoop to grab your golf ball securely and then hope you hit a better shot than before. 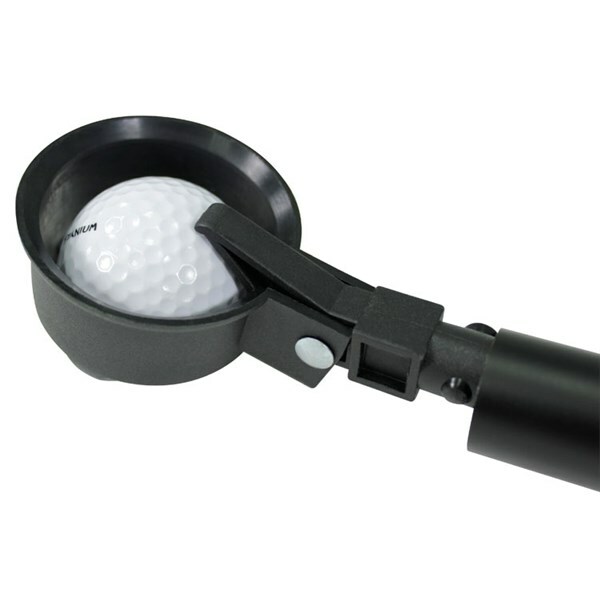 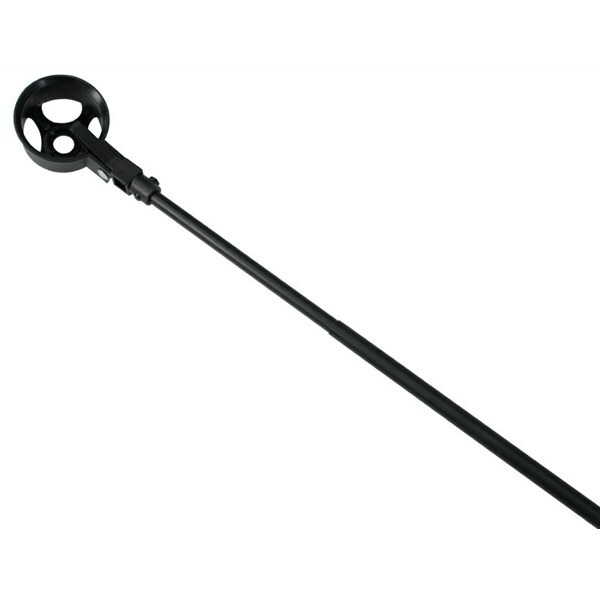 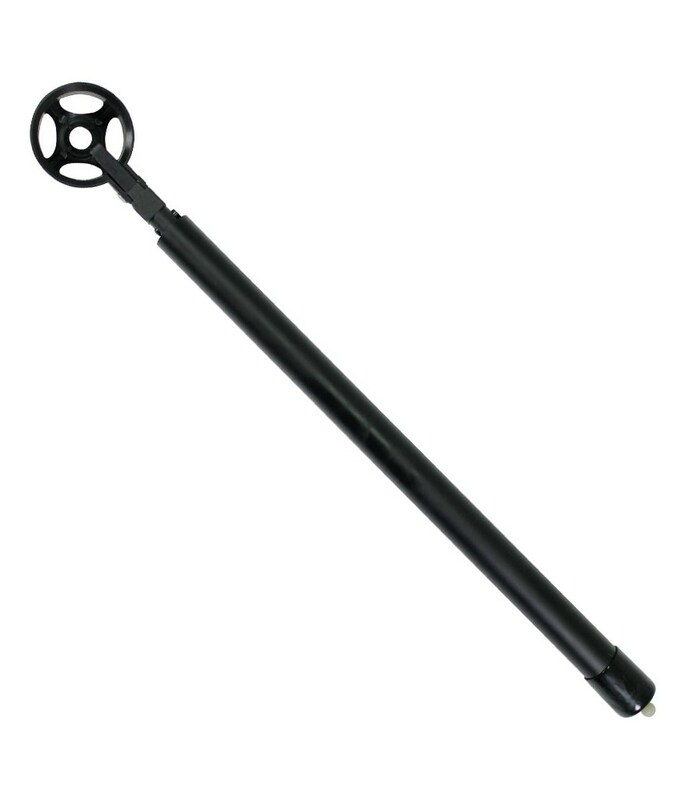 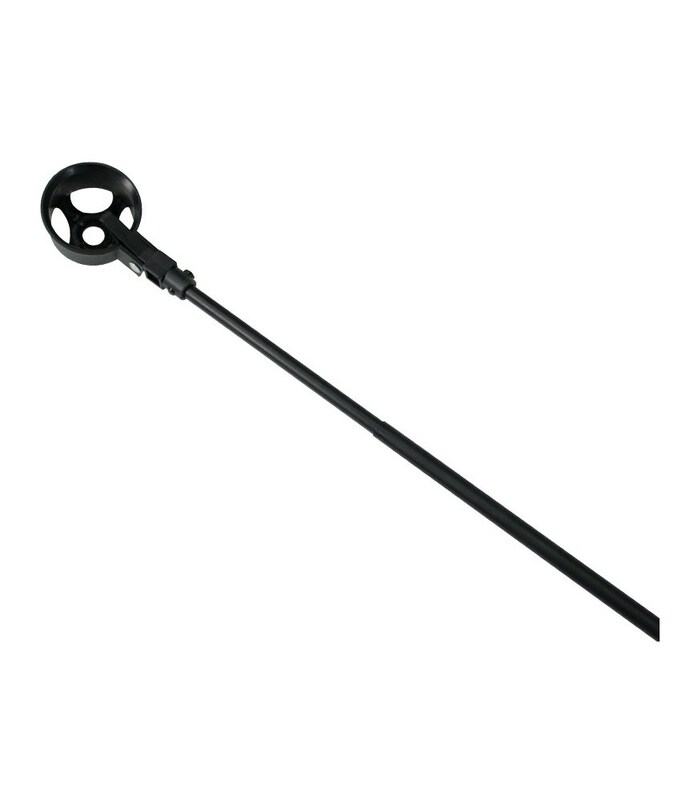 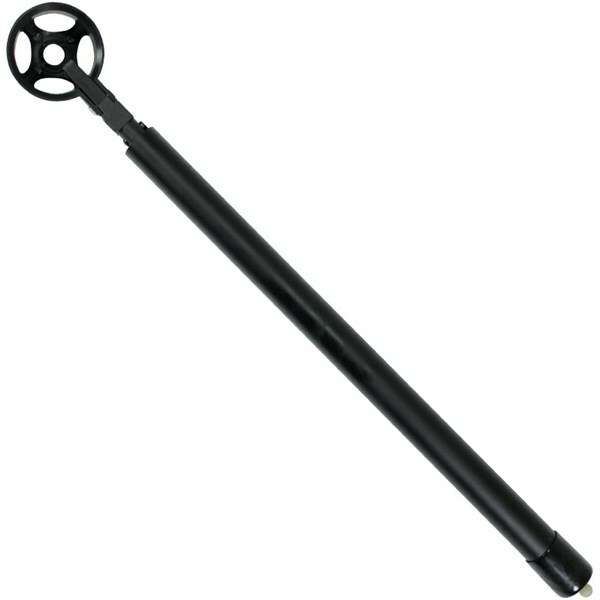 When folded the Superlite Compact Ball Retriever is only 50cm tall so it can easily be stored in your golf bag.